My name is Matt Winick and I’m a fan of your acting. My favorite tv show that you are currently playing in is Blue Bloods. Blue Bloods is a great show about the Reagan family ranging from law enforcement and ADA on how they work on making New York a safe place while making sure that the family stick together when they have some struggles. Mr. Selleck, you do such an excellent job portraying as Police Commissioner Frank Reagan because I like on how you make Police Commissioner Reagan have different unique traits like caring about the NYPD’s police officers, having the courage to stand up to politicians when they want to weaken the police department, and trying to understand how to reform the NYPD to help make the criminal justice system perfect. Also what I like about Police Commissioner Reagan is how he cares about his siblings like Police officer Jamie Reagan, Detective Donnie Reagan, ADA Erin Reagan, and the rest of the family members when they have struggles or trying to understand more about the criminal justice system. So far I enjoy watching season 1 though season 8 of Blue Bloods because I enjoy seeing how the Reagan family would work together on helping each other out, seeing how Police Commissioner Reagan continue to understand while improve himself on running the NYPD, and watching the Reagan Family have dinner together where they have conversation. Mr. Selleck, I have autism with a learning disability. 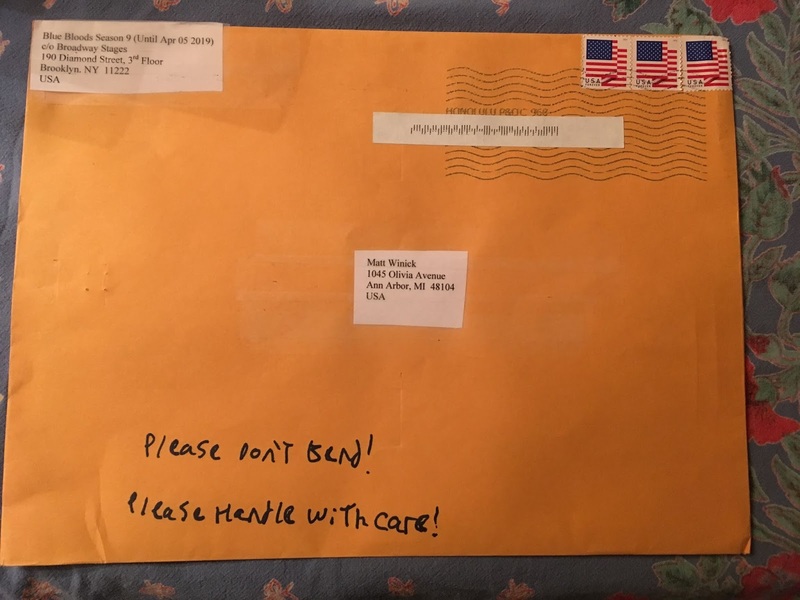 Having a disability is hard for me because I have trouble comprehending on learning different advance subjects, sometimes I struggle to communicate my thoughts, and get teased. Your role as Police Commissioner Reagan, cast of Blue Bloods, and how they work together on having friendships when times are hard really inspires me to work hard on my disability and understand the importance of friendships. Also your work in Blue Bloods helped me continue being motivated to be a fan of the show. 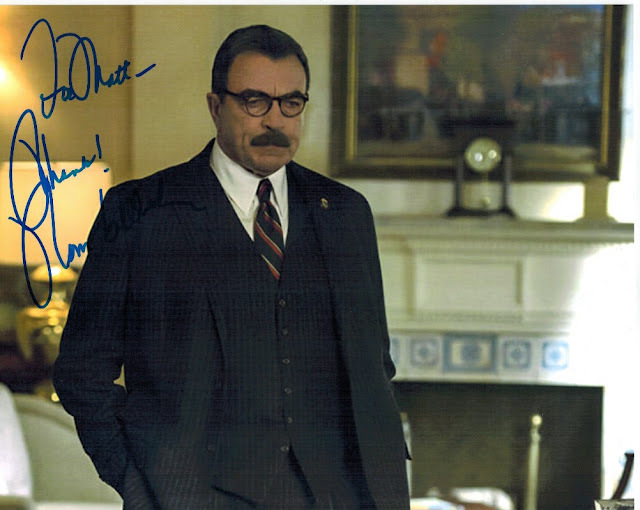 I strongly believe that you are doing an excellent job making Blue Bloods a great tv show. I’m proud to be a fan of the show and enjoy the cast members. You also really make Police Commissioner Reagan a great character with different traits. You and the rest of Blue Bloods really inspire me to work hard on my disability and to be motivated to understand the importance of friendships when times are hard. 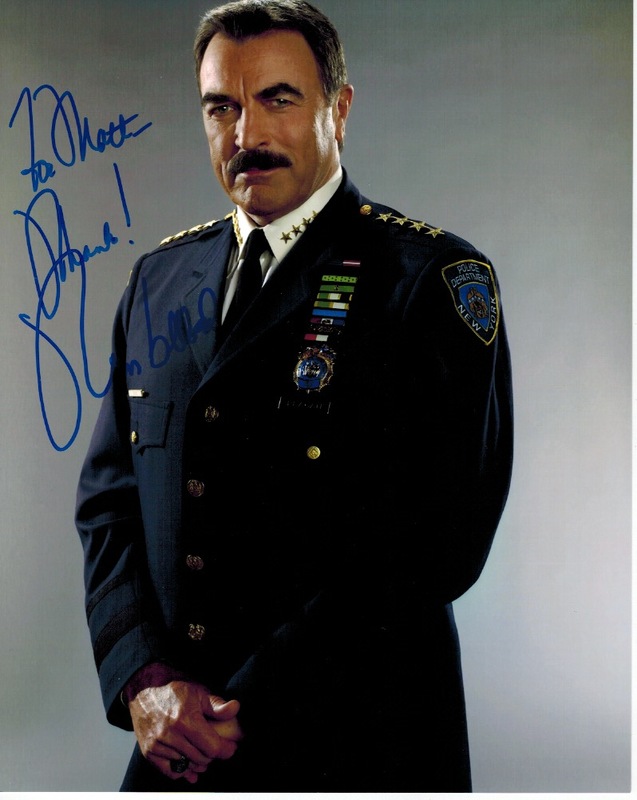 Thanks for taking the time to read my letter, doing such an excellent job making Police Commissioner Reagan including Blue Bloods great, and inspiring me. I wish you the best for Season 9 of Blue Bloods.